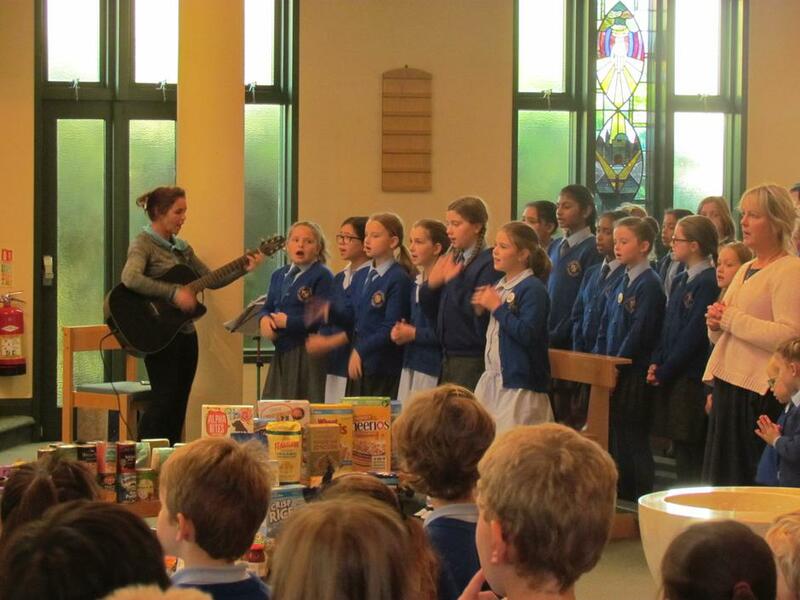 A lovely Harvest Festival mass was celebrated today by Father Sean in St.Paul's church. 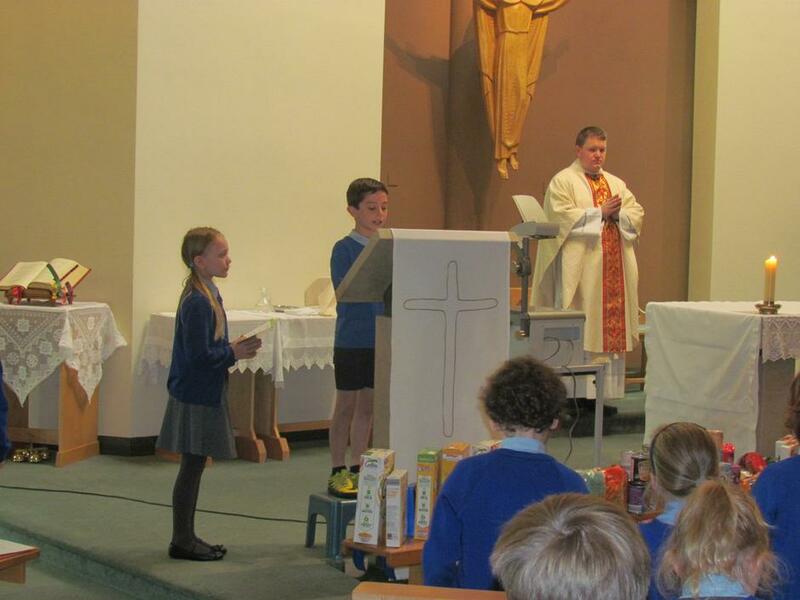 Our year five pupils took the lead in the readings and the offertory. 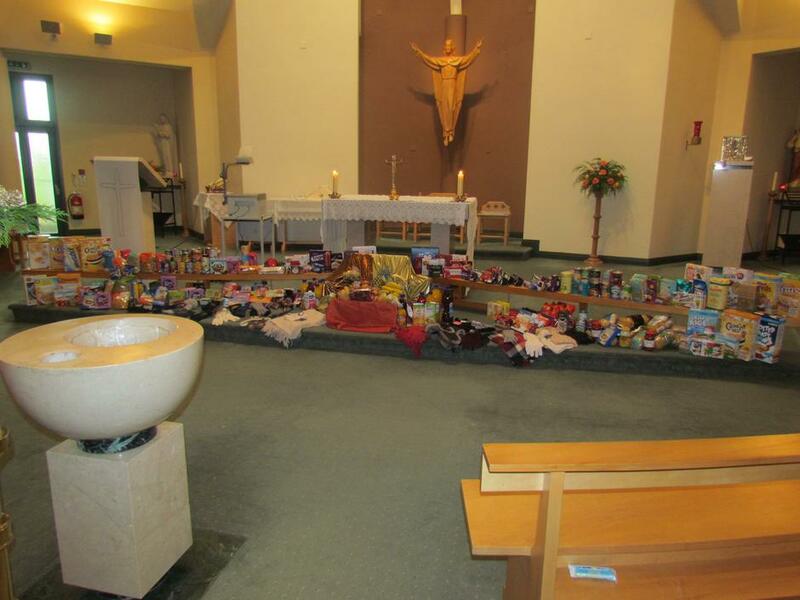 At the end of mass a spokesperson from SVP thanked the pupils and explained that all their generously donated food would be distributed across Leeds to those who are less fortunate than ourselves and who would greatly appreciate a food hamper. 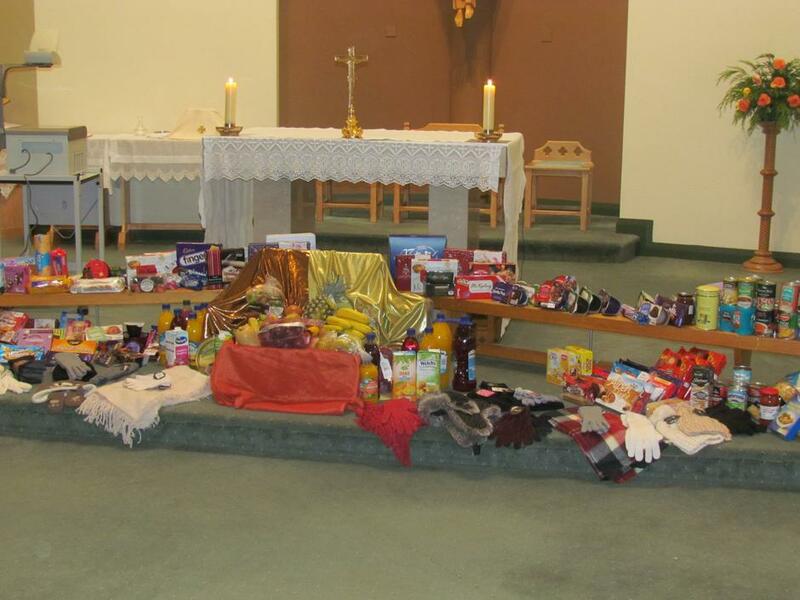 The Mini Vinnies assisted in organising the food parcels for the SVP distribution centres. 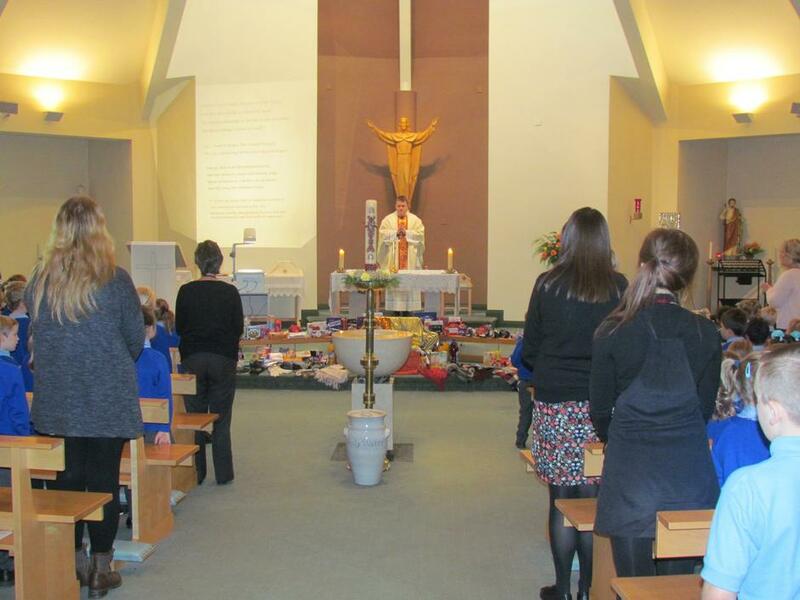 Thank you to all our parents for their generosity and to all our family, friends and parishioners for joining in our mass today.